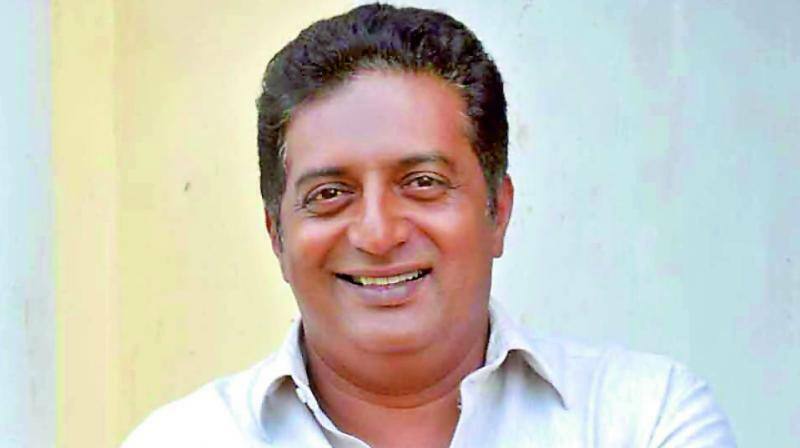 Prakash Raj: Why Can’t I Talk To My Own PM? Veteran actor Prakash Raj, who has been in news for his bold tweets criticising none other than the Prime Minister of India, doesn’t seem to care about the consequences of his actions. The actor said, “Not bold, I’m being honest! When I started my life, I wasn’t an actor, but then I got into the industry and found an identity as an actor and later ventured into other art forms. 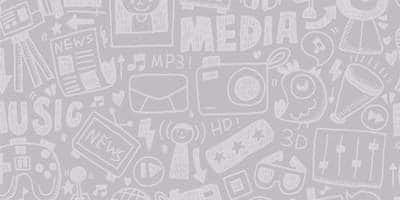 I have been a forthright person throughout my journey”. The actor has become aggressive after Journalist Gauri Lankesh’s death. Talking about his transition from being a quiet person to being outspoken, the actor said that he is now politically straight and that is why people are seeing the other side of him. However, it is natural according to him. He said, “When you see the death of your dear ones, something affects you. Perhaps Gauri Lankesh’s death triggered this transition”. He further added that he had known Gauri since 30 years, however, he knew her father Mr. Lankesh more. He said, “The fact that people were celebrating Gauri’s death was disheartening. And those who are supposed to be answerable remained silent too. I am not questioning any party, I am only questioning the government. And as a citizen, can’t I talk to my Prime Minister? One politician says if I raise my voice against Modi, he will chop off my finger. The country is living in fear. I have every right to ask questions. And if I do so, why do you call me anti-Modi?” Moreover, Prakash said that by doing this he is actually inspiring people to ask questions and speak up.